Wouldn’t it be great if you could put your laundry in a machine, go to sleep and when you wake up it would be washed and dry? 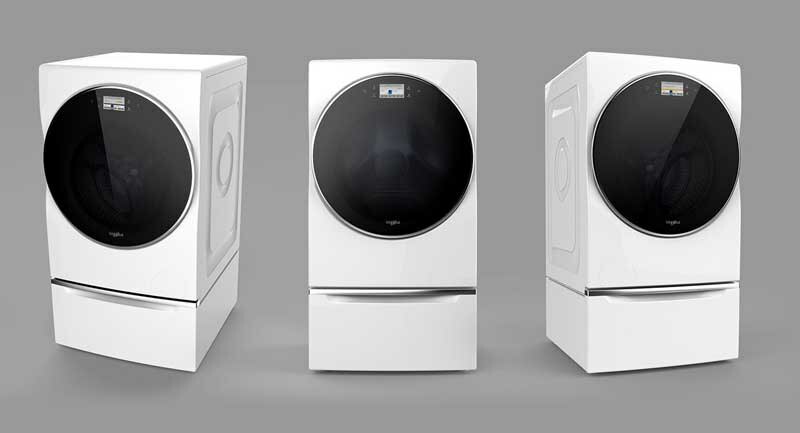 Whirpool is releasing a new combination all-in-one washer/dryer that may change the game. 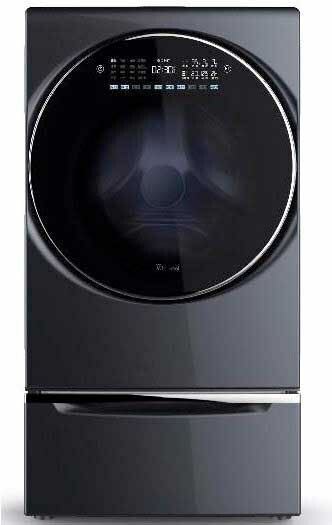 As great as this new design truly is, Whirlpool has to address problems inherent in combination laundry. We will check out Whirlpool and their new combo. Whirpool started in the 1920s as a laundry company. A handshake deal with Sears instantly made Whirlpool and Kenmore the most popular laundry ever sold. In the last 5 years this position has been under attack by more technology forward companies like Samsung and LG. This product is a response to the Korean brands. This product is new to Whirlpool. We will see if it is worth buying. ￼This machine is not the hugest capacity, but it will wash and dry your clothes without having to transfer them from one machine to another. You can control it with an app on your phone or from Amazon Alexa which means you can do laundry from anywhere, but unfortunately, you still have to load the machine. The bulk dispensing feature is great, so you do not have to add detergent every time you load the unit. The machine will intuitively disperse the correct amount of detergent during every wash cycle. The app allows you to download cycles not seen on the machine to cater towards different washing/drying needs. The integrated touchscreen gives a sleek look and also takes up less space on top of the machine for easy reachability and use. The alert notification feature will let you know on your phone when the laundry cycle has ended, taking the guess work out of watching a cycle end. The price should be about $1,500. I love the idea of this machine. Place the clothes in the machine and it is dried and ready to go at command. You can even ask Alexa to help. If only it folded your clothes and placed them in your drawers. However, combination units are also the least reliable appliances you can buy. Perhaps because washing and drying have totally different elements that should probably not be in the same machine. Either way, the service rate has been almost 100% in the first year historically. You should consider just a separate washer and dryer instead. The price is about the same depending on the model. It may not answer Alexa, but it will wash and dry your clothes....just not at the same time. 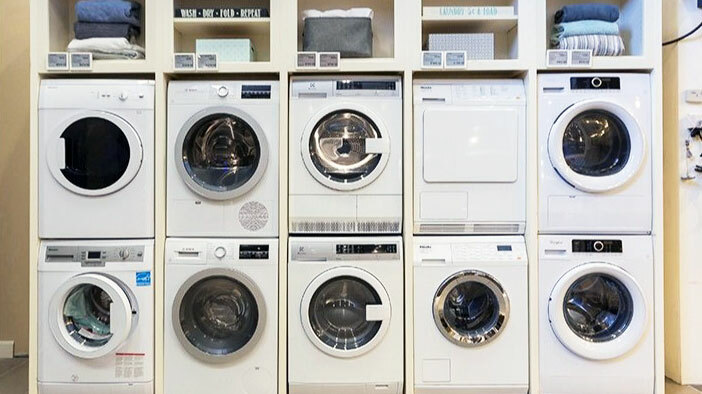 Get our free Washer Buying Guide for tips, reviews and comparisons on all the major brands. Over 200,000 people have already found answers in a Yale guide.